​ These annoying little animals with furry tails seem to always want to encroach on human space. Getting rid of squirrels can be a challenge as they like to gnaw, jump and often manage to squeeze through tiny holes. They appear to always be around, attacking trees, boring holes on buildings and causing serious damage to properties. Once they are able to find food and warmth, they quickly build nests and multiply. Looking for effective ways to remove squirrels from your yard and gardens? 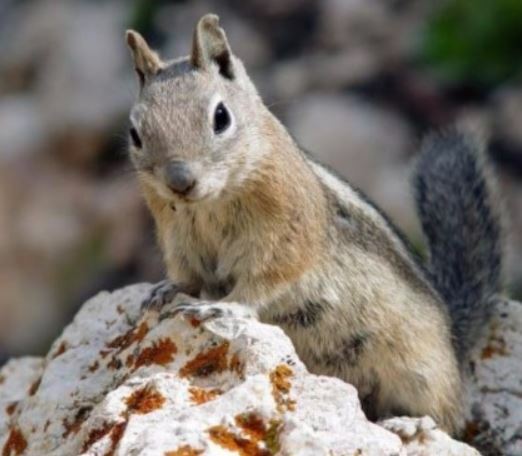 Several squirrel removal and control methods have been used, and a good combination of these methods will help you to successfully get rid of squirrels. Consider some of the methods below. For squirrels, if you see or hear them running around the best thing to do is give our company a call today to set up a free estimation walk through appointment. Contact (925) 948-8829 today for free quotes. 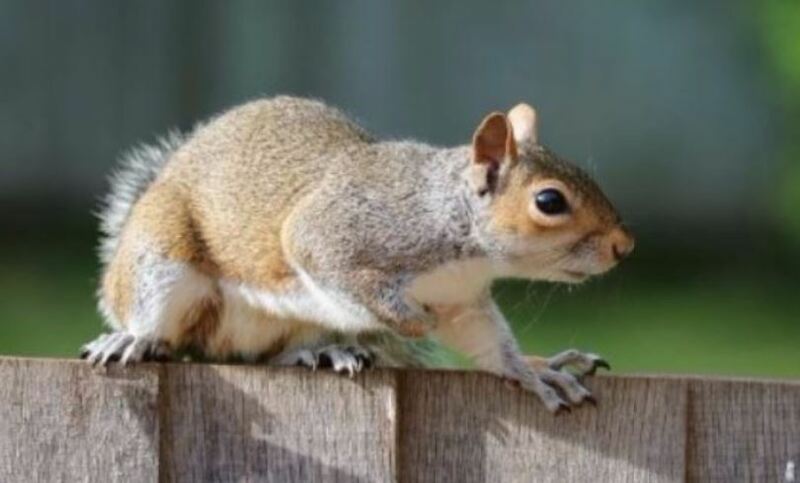 Exclusion method: Install sheet metal bands on isolated trees to keep squirrels away from the developing nuts, cover electrical or telephone cables with plastic to discourage squirrels from walking on them and use porcupine wire fences and electrical fences to keep squirrels out of yards and gardens. Cultural Method: An idea of squirrel behaviours can help to easily and efficiently remove squirrels by making the simple adjustments. Squirrels love to eat fruits, nuts, seeds etc and are most likely to stay close to their food source. So ensure that you promptly clear out fallen fruits and nuts, always cover garbage bins and plant only seedless varieties of trees. Squirrels can make some really long and high jumps from trees. Ensure that branches of trees are trimmed so they are at least 6 to 8 feet away from buildings to prevent squirrels from jumping from trees onto your roof. Squirrels eat bird seeds from feeders. Use anti-squirrel bird feeders. Squirrels love to build their nests in attics and other enclosed areas in the building. To facilitate squirrel removal from the attic, ensure you repair all openings on the roof and on the walls. Seal entry points with metal mesh. Cover all holes as squirrels can squeeze through tiny holes. If there are squirrels in the attic already, place traps in the attic use plastic pipes to create a one-way opening that will let them come out but can't go in. Caution: Before covering holes, make sure there are no squirrels inside it. This because squirrels can cause serious damage to property when trying to chew their way out. To find out if there's a squirrel in the hole you're about to seal, first seal that hole with paper and watch it for about three days to see if it will be pushed out. If on the third day you find it the way you left it, it means there is no squirrel inside the hole. Then you can go ahead to do a concrete sealing of the hole. Use of Repellants: Certain repellants have been registered for use in squirrel control. This includes naphthalenes, Ro-pel, capsaicin, and polybutenes. Trapping squirrels: Various types of traps have been used in catching squirrels, including leghold traps, box and cage traps, rat snap traps and even box choke traps. Try using several of these traps to get the ones that best suit your needs. Shooting: This is an effective method that can be used where firearms are permitted. A shotgun with No. 6 shot or a 22-caliber rifle can be used. Squirrels constitute a nuisance and are quite difficult to control. You need to persistently combine several of the methods above to successfully get rid of them. Call (925) 948-8829 now.